If you have an engineers mind and approach and want to make a career in engineering but fail to qualify for an engineering college or University, then dont feel disheartened. There are lots of opportunities waiting for you in the form of Engineering Apprenticeships London. Apprenticeships are short term courses best suited for people just after school or young adults or who want to earn money by getting employed in some company. Apprenticeship is a breakthrough platform offering a new approach to earning while learning. There are a number of colleges offering various courses such as apprenticeships in health care, engineering, management, accountancy, team leading, and customer Service. People who cannot afford to go for higher education are the major contributors in apprenticeships. These work-based training programs/courses are well designed keeping in mind the needs of employer and employee. These programs offer a good hands-on training to the student in the desired field and help in imbibing self-confidence in them. The employer will act as a mentor and guide, assisting the student in his learning process and correcting him whenever he goes wrong. Engineering apprenticeships are broadly divided into three main sectors general engineering, construction engineering and technology engineering. General engineering comprises of apprenticeships in metals, aerospace, electronics, electrical, mechanical and automotive etc. 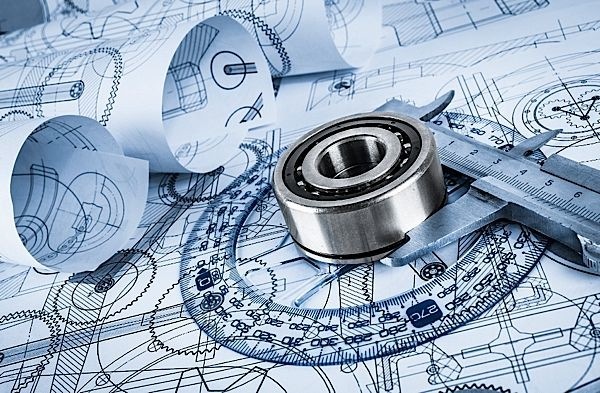 To be an apprentice in construction engineering the study will focus on designing and construction part like using Auto CAD for designing and planning, cutting work, civil engineering, pipelines, pumps or inspections of machinery. Technology engineering is a more advanced form of engineering. Here more advanced principles and technology are covered only after completing the basic level. Anyone with an engineering background or has a good understanding of how stuff works can enroll for an engineering apprenticeship program. 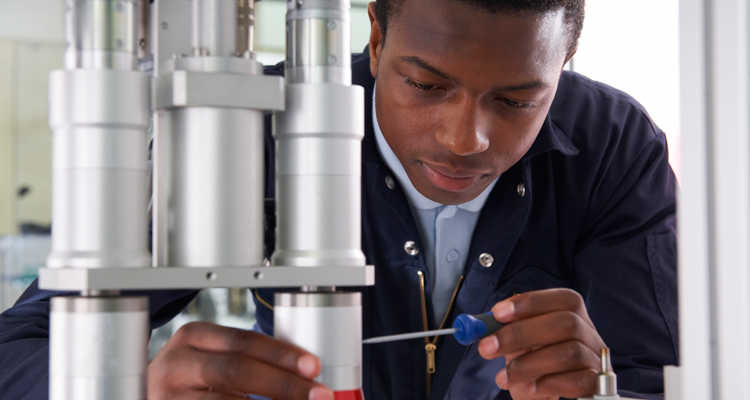 Anyone who has a passion for engineering but cannot afford higher studies or do not want to study more and want an employment can enroll for engineering apprenticeships. Even college dropouts are absorbed in apprenticeship programs very easily. These programs also help in developing skills such as teamwork and communication. Even the college degrees wont guarantee an employment but one can be assured of it, if enrolled in an apprenticeship program. After completing engineering apprenticeship, you may be offered job roles such as an assistant engineer in electronics, technician, assistant building designer, automobile mechanic, pump operator, machine inspector etc. Apprenticeships equip the engineers with the desired practical skills according to the demand in the market, which is missing in most of the traditional university degree courses. The Apprentices are offered salary from day one of their work. There are a lot of colleges in East London offering versatile apprenticeship programs. Just visit the college and check for the courses offered along with their fees and duration. Alpha Gateway College has helped thousands of students through their various apprenticeship courses. AG College has been in the provision of accredited learning and professional developments of young adults since 2003. For more information on courses offered at AG college visit http://www.agcollege.co.uk/courses/ .